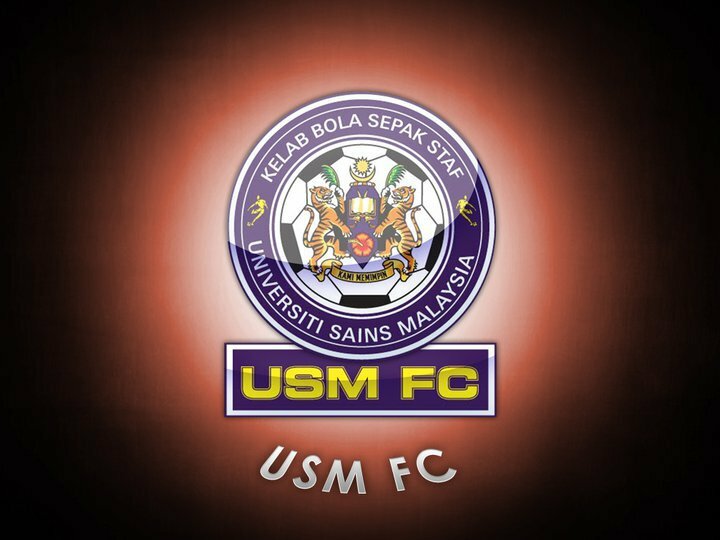 UNIVERSITI Sains Malaysia (USM) FC are all set to write another chapter into the history books. After becoming the first university side ever to feature in the Malaysian professional football league, they have raised the bar again as the first varsity side to have a foreign signing. Ready to go: USM FC team going through their paces during training at USM Stadium, Penang. 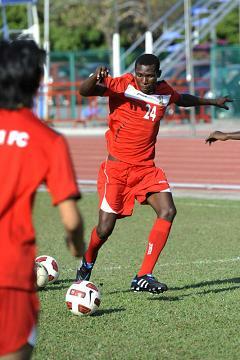 The Penang outfit, which is into its third season in Malaysia’s second tier league, has successfully beefed up their challenge by hiring Ugandan hitman Kaye Edrisar earlier this week. Team manager Azizudin Mohd Shariff said that Edrisar, who is the Uganda National Under-23 striker, has been impressive since checking into Penang last Friday. 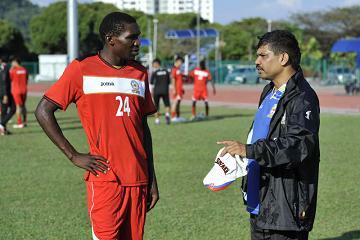 Taking head: Edrisar listening to coach Veloo's briefing on USM's team setup. “With barely a week left before the transfer window closed, we managed to check him out by playing him in two friendlies. “Being a national striker, Edrisar, who is only 22, had a good outing and it was enough to convince us that we have found the right candidate to solve our striking woes,” said Azizudin. Edrisar proved to be the livewire of the USM side when they took on Perak in Ipoh last Saturday. Although it was barely 24 hours after his arrival from Uganda, Edrisar looked lively throughout. He won a free kick near Perak’s penalty area which was successfully converted by Elias Sulaiman to earn the team a 1-1 draw. Danger man: Edrisar strutting his stuff. In his next game against FAM Cup debutant Penang Water Authorities (PBA) on Monday, Edrisar shone again when he successfully slotted home the winning goal in their 2-1 victory. “We have confirmed him as our import and we are currently working hard to get his transfer papers ready on time for our away clash against Sime Darby tomorrow,” said Azizudin, who hinted on another foreign signing..
USM, which is sitting joint fourth with Sime Darby with 10 points from three wins and a draw after five outings, are likely to check out Edrisar’s national striking partners Peter Otema and Kigori Ismail as well. Both players, said Azizudin, came highly recommended by Edrisar and since there is room for one more foreign signing, is prepared to seriously consider them. “Both Otema and Ismail come highly recommended but until they show us what they are made of, we will not jump into any conclusions. They must first convince us like what Edrisar did,” said Azizudin, whose aim is to get the team qualify for the Malaysia Cup. 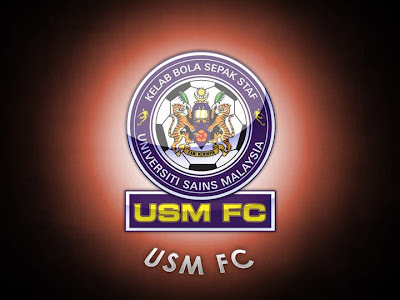 USM’s bold move to include imported players in their team, made them the fifth Premier League outfit to parade foreigners in the on-going League. The other four teams with foreign players are League leader Armed Forces, Sime Darby, Johor and Muar MP.